Nite Brites Only $9.99! Ships FREE! You are here: Home / Great Deals / Nite Brites Only $9.99! Ships FREE! 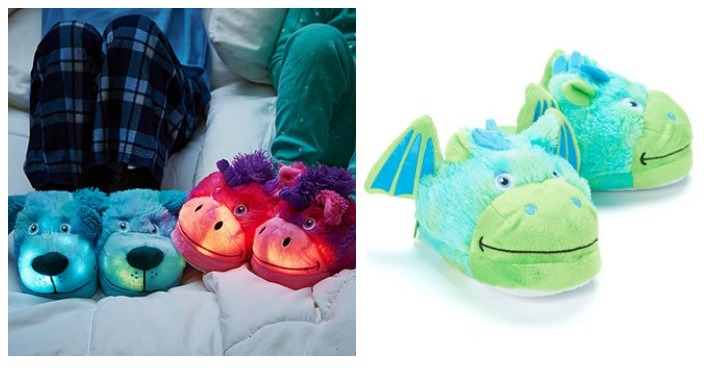 Zulily has these Nite Brites on sale for $9.99 (Reg. $20)! They have sizes for toddlers to adults and light up! These would make great Christmas gifts!